Truth Trackers & Tiny Trackers!! Join us every Wednesday for this fun time of learning & games! The Truth Tracker Club is designed with each child in mind, it has scripture memory verses, a weekly bible challenge & lots more! We Hope to have you with us to Track down the Truth!! 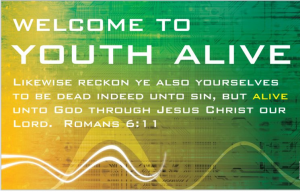 Youth Alive is a program designed to challenge teenagers Spiritually, Mentally and Physically. This is done through solid Bible preaching, devotions, Bible memorization, and athletic and non-athletic competitions. 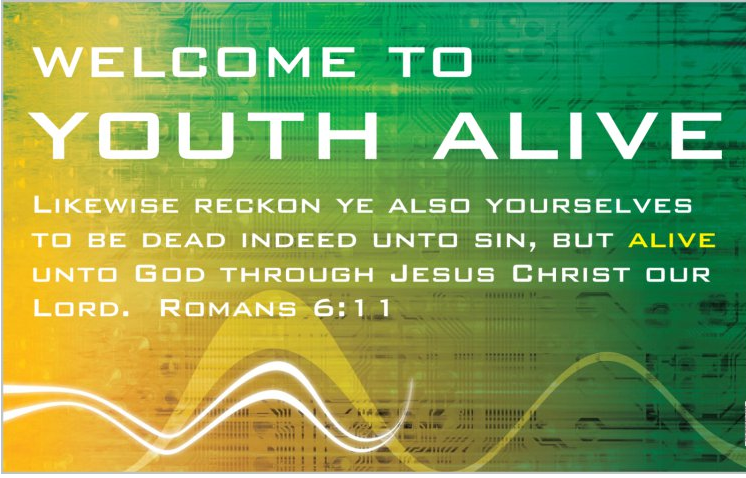 Our youth group has the privilege to do many activities that allow fun, godly fellowship. Some activities are Wednesday night competitions, youth camp at the Wilds Christian camp, Neighborhood Bible Time, youth conferences, game nights and much more. We invite you to be a part of this exciting ministry! Here at Southside we provide areas where adults can get plugged in. 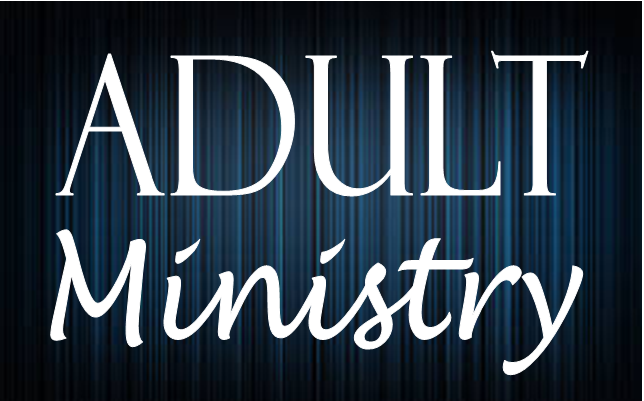 Ministries such as men’s prayer breakfast, ladies Bible studies, adult choir, and senior adult Activities. 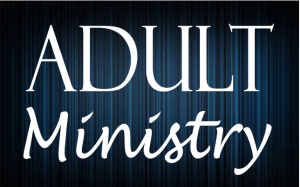 We also provide Sunday School classes for young and senior adults. Come be a part of these exciting ministries. All are welcome!